Are you trilled by facts & figures? We, too! 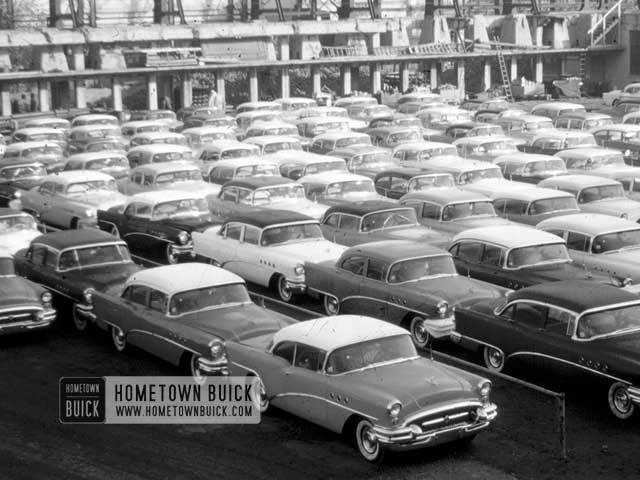 Join the 1955 Buick registry by submitting the facts how your 55 Buick was built. With all the info of options, paint colors & interior combinations we can create a good database to provide you production statistics. How many of each model still exist? Which color(s) were the most popular ones? Support the Buick community and register your 55 Buick now! 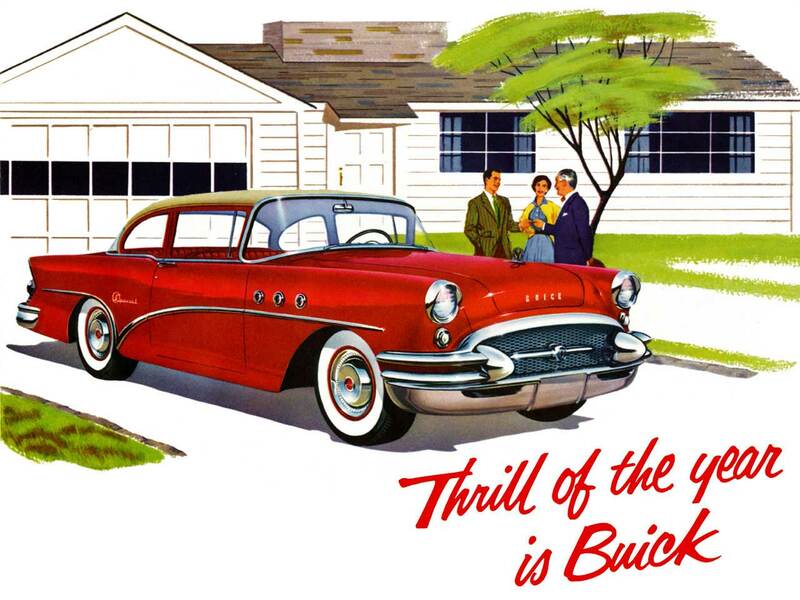 Register your 1955 Buick now! Its fast and easy! Click on “Next” to start! Are there any marks or additional digits? Are any letters stamped in at "TOP"? Are any letters stamped in at "ACC"? Is there anything on your body tag that is not questioned here? If yes, please enter it here! Here are all factory installed options listed. Please select if your 1955 Buick is/was equipped with them. Please give us minimum information about you, just in case we have some questions. 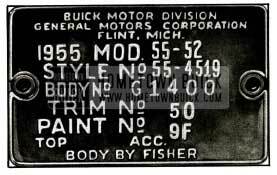 Thank you for your 1950 Buick registration!